This Saturday I will be down for my usual bi-weekly sets at Slimelight. This week will be the Apoptygma Berzerk after-show party so expect some of their tracks in my sets. 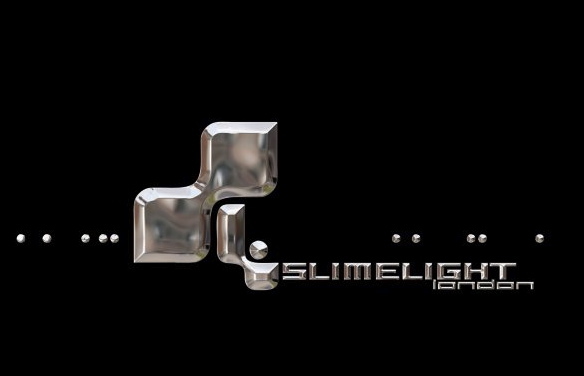 More info on the official Slimelight page via the link below..
~ by calumgray on April 17, 2014.